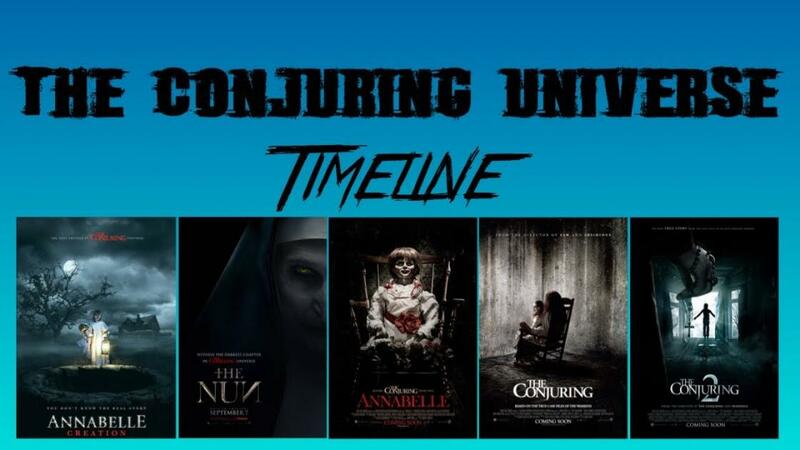 The Conjuring Universe Timeline is a pretty complicated setting but it is all to fit movies well and allow them to stand on their own instead of staying connected in the way that Marvel Cinematic Universe or Worlds of DC movies are. The Conjuring sets up characters that could actually hold movies on their own and that is what has happened till now. The one thing we can appreciate the creatives of these movies for is the timeline they chose to portray their stories. It is obviously not as confusing as the timeline of the X-Men Franchise but the movies are jumbled with just one movie in the entire franchise being a sequel and the rest 3 Spin-off projects being the prequels. 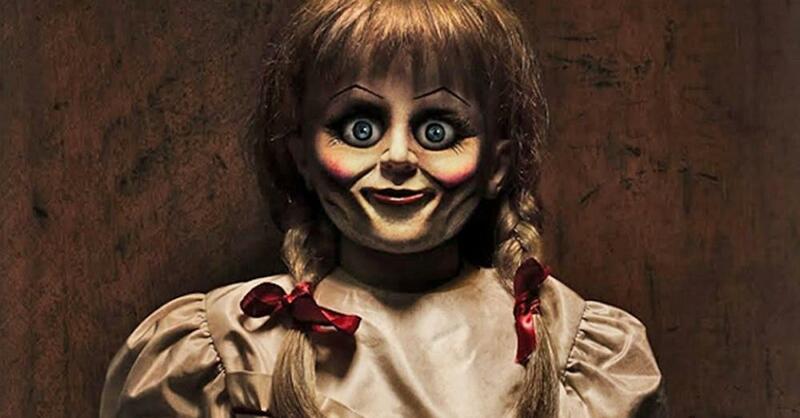 Everything started with the creation of the possessed Annabelle Doll. Annabelle Creation started off in 1943, then it took its story to 1955 and ended in 1967. There was a post-credits which teased The Nun which majority of the audiences missed. Since it marked the entrance of The Nun, it was obviously in 1952 as well. To prevent spoilers, the chunk of the story takes place in 1952 and then the movie takes us to 1971 towards the very end. The first Annabelle movie takes place in entirely in 1967 and just 4 years later, she returns in the first Conjuring film. The Warrens come in to investigate one of the most horrifying cases in the 70s. The entire film takes place specifically in the year 1971. 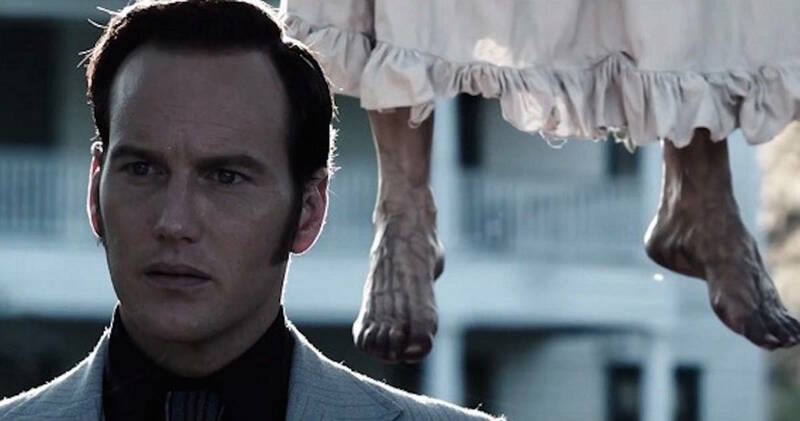 Finally, the second Conjuring movie takes place in 1976 when the Warrens investigate their first case at the Amityville House, and then they investigate their second case in the UK in 1977.